My first time joining CCHCC to Families USA was amazing! 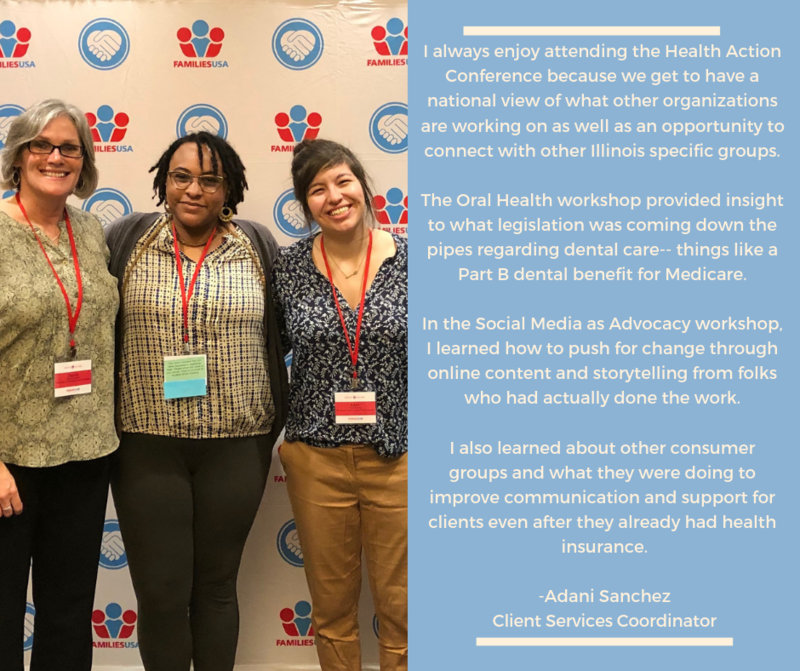 I am so happy to be a part of an organization that advocates within local community health care and also at a national level. While there I was able to engage in several seminars and listen to powerful presenters. Their messages were inspiring and empowering. During A View from the Hill, I heard from Senator’s offices on measures they are taking to create bipartisan comprehensive prescription legislation that would lower drug prices nationwide. I also attended a few seminars that elaborated how nonprofits should operate with data. It is good to know that we here at CCHCC have taken the initiative to include technology/data to show our impact within the community. There was one message that came through clear. Women are leading the way; we are honing our skills and making effective decisions towards change. I was so blessed to spend my first time at Families USA with a group of women that embody passion and determination to lead the conversation for health care. This entry was posted in Updates on April 2, 2019 by Admin. 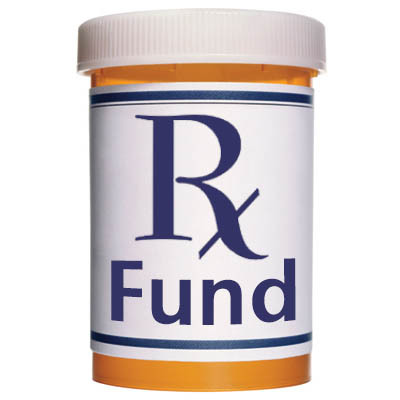 Take action TODAY for legislation to lower prescription drug prices! A recent poll showed that in Illinois, 27% of families said they had skipped filling a prescription in the last year because of the high costs of prescriptions. In Illinois, we have an unprecedented opportunity to pass legislation that would create greater oversight and transparency on drugs, and that would help reduce the cost of drugs. That is why CCHCC is joining the fight for affordable prescription drugs. Take action and read more. This entry was posted in Take Action, Updates on March 26, 2019 by Admin. This entry was posted in Updates on March 6, 2019 by Admin. One of the most impactful workshops I attended during Families USA was about Medicaid waivers and work requirements. We already know that waivers allow Medicaid to expand services that would not be normally covered. We see this primarily in Substance Use cases where the patient can receive care for detox and continue to receive care for counseling and other services that they might require. During the workshop we heard from representatives from Kentucky, Arkansas, and Washington DC. The one that stuck out the most was the representative from Arkansas. One of the models that they looked at was from Indiana and it was pitched as “The roadmap on how NOT to do it”. Indiana being a neighbor to Illinois really stuck out once I heard about all of the roadblocks that they face by implementing work requirements. This entry was posted in Updates on March 1, 2019 by Admin. 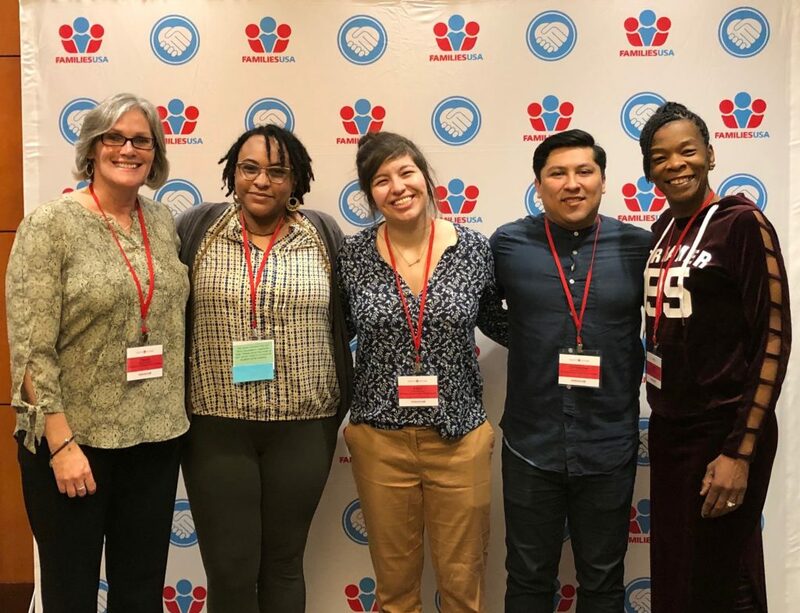 In late January 2019, several CCHCC staff members traveled to Washington, DC to attend the annual Health Action Conference put on by Families USA. The staff members who attended are: Chris Garcia, Adani Sanchez, Ashley Buckley, Paulette Colemon-Peeples, and Claudia Lennhoff. CCHCC staff who attended the conference came back inspired, informed, and ready to put to work the things that we learned at the conference. Each staff member will provide a write-up here to share with you the most interesting and important things that they learned, so please check back to see the write ups as they get posted. Thank you to everyone who helped support our travel to Washington, DC for this important conference. To learn more about what kinds of topics were discussed, speakers, and workshops at the conference, you can visit the conference website here. This entry was posted in Updates on February 28, 2019 by Admin.